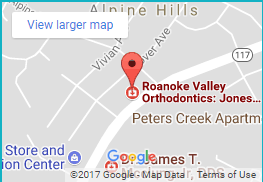 In just a few weeks, students around the Roanoke Valley will be headed back to school. While it’s a hectic time for everyone, many local families are unable to afford the school supplies their children need. 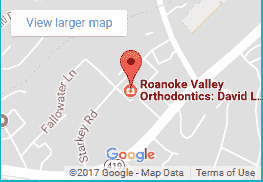 The staff at Roanoke Valley Orthodontics is pitching in by kicking off our school supplies drive to support The Rescue Mission of Roanoke’s Back 2 School Blast! You can help by stopping by any of our three office locations now through July 27 to donate supplies to the cause. You’ll earn 1 HUB Point for each item you donate. Plus, any patient who makes a donation will be entered to win a basket of school supplies for themselves AND one for their teacher! 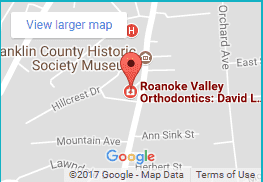 We believe that one of the most important things we can do as a practice and local business is to “Embrace Roanoke” and give back to the community we serve. Thank you for helping us do just that!